The widespread adoption of electronic health records has made patient data for re-use. One use case for such re-use is the ability to identify patient cohorts for recruitment into clinical research studies. This talk will describe the use of information retrieval techniques and their evaluation for patient cohort discovery as well as challenges to research involving patient data. William Hersh, MD, FACMI, FAMIA, FACP is Professor and Chair of the Department of Medical Informatics & Clinical Epidemiology in the School of Medicine at Oregon Health & Science University (OHSU) in Portland, Oregon, USA. Dr. Hersh is a leader and innovator in biomedical informatics both in education and research. In education, he serves as Director of OHSU’s Biomedical Informatics Graduate Program, which includes two master’s degrees (research and professional), a PhD degree, and Graduate Certificate. Dr. Hersh also spearheaded OHSU’s efforts in distance learning for biomedical informatics, which is available up to the master’s degree level. He also conceptualized and implemented the first offering of the American Medical Informatics Association (AMIA) 10×10 (“ten by ten”) program, which has provided education to over 2500 health care professionals and others in biomedical informatics. He also serves as Co-Editor with Robert Hoyt, MD of the textbook, Health Informatics: Practical Guide, Seventh Edition (Lulu.com, 2018), which is available in paper and eBook format. 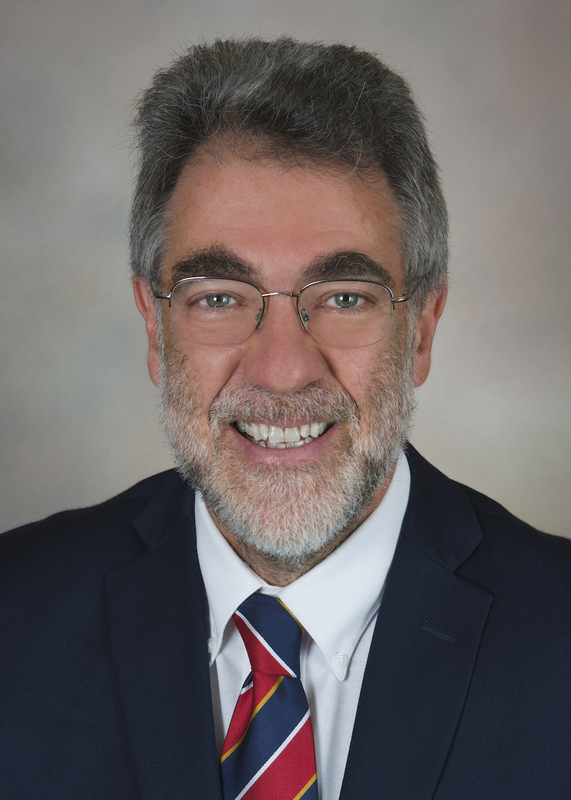 Dr. Hersh also serves as Director of OHSU’s Research Fellowship in Biomedical Informatics, which is funded by a training grant from the National Library of Medicine, and as Associate Program Director of OHSU’s ACGME-accredited Clinical Informatics Fellowship. Dr. Hersh has also been involved in other global efforts to expand informatics capacity through education, collaborating with colleagues at Hospital Italiano of Buenos Aires, Argentina, in Singapore, and elsewhere.